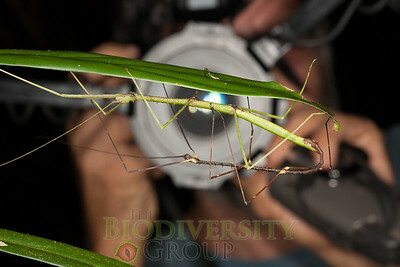 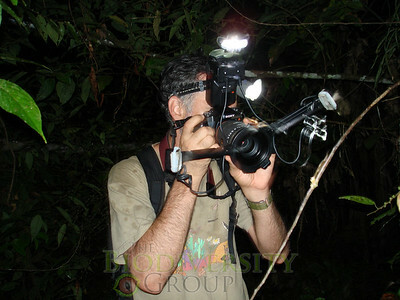 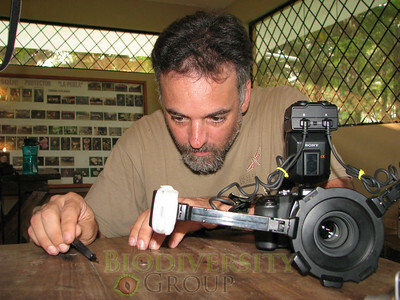 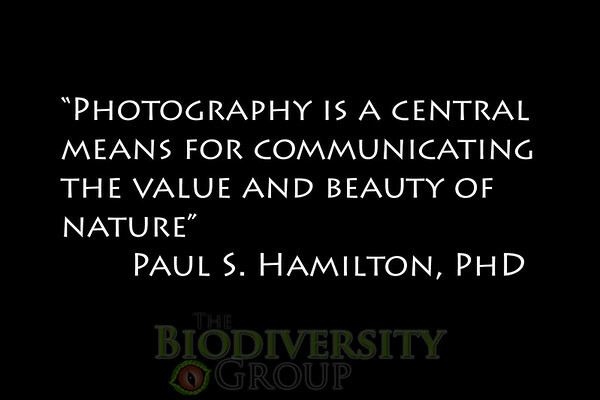 Dr. Paul Hamilton is an Ecologist and Photographer who directs the nonprofit organization The Biodiveristy Group. 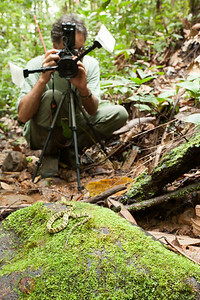 Having pioneered techniques for scientifically analyzing color patterns in nature. 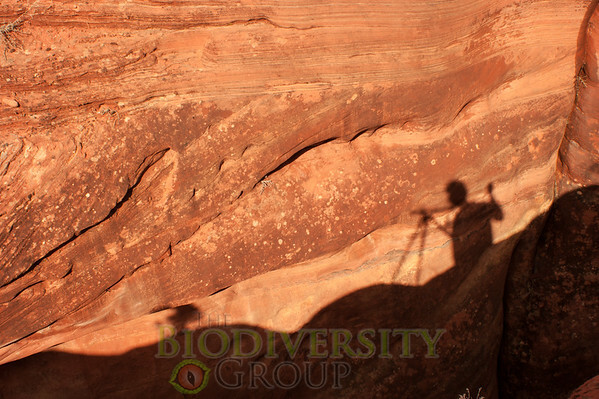 He further honed his skills in both the scientific and artistic realms, towards the broader goal of documenting the diversity of life. 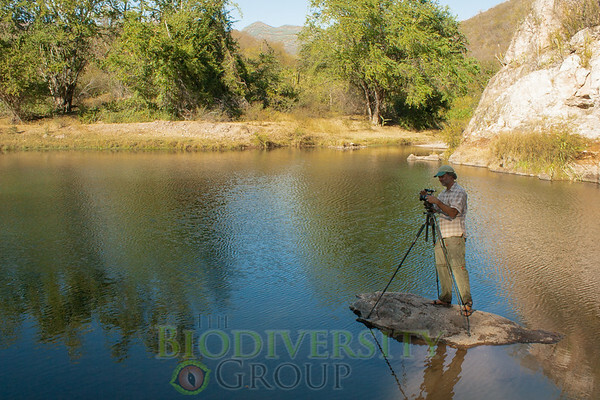 Paul's images have been published in hundreds of online and print publications, including several National Geographic publications, The Guardian, New Scientist, GEO International, to name a few. 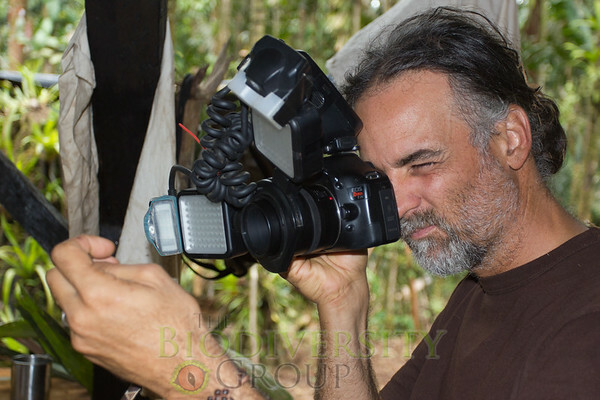 His fine-art prints are hanging in the homes of more than 100 clients.